Buy or rent college textbooks online from ValoreBooks at the lowest prices on the web - Guaranteed! At ValoreBooks, we understand how expensive college can be. That's why we give students the option to buy or rent cheap textbooks from over 18,000 verified sellers and rental providers who compete to provide the absolute lowest prices. 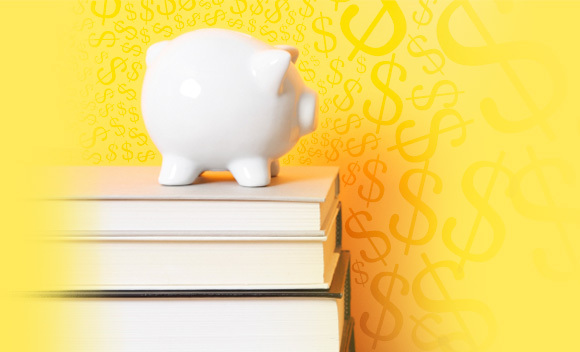 The average student saves about $500 per year when buying or renting all of their required books from our marketplace. ValoreBooks also lets you sell text books directly to us at the highest buy back prices online. ValoreBooks is and always will be dedicated to making your college experience better.